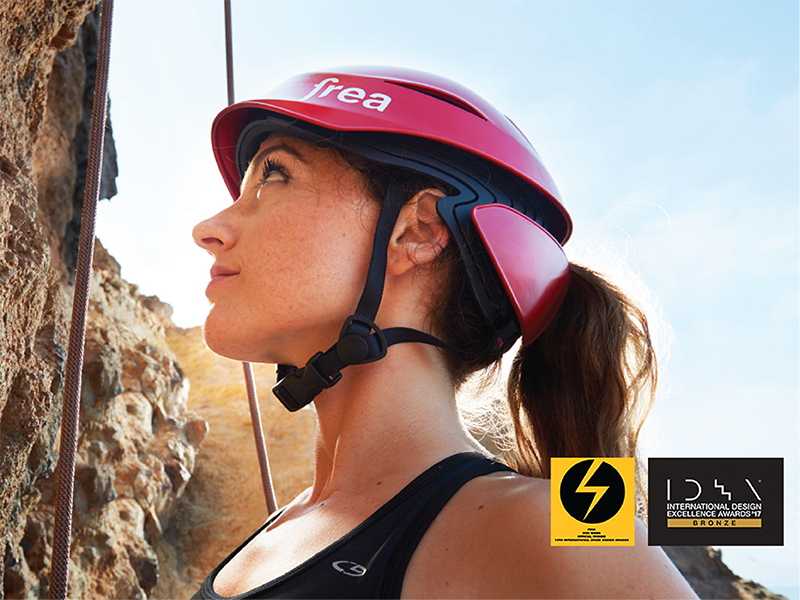 Frea is a rock climbing helmet designed to empower and provide freedom to female climbers. It provides frustration-free hair management, full-round safety protection and a proper aesthetic that fits the climbing style. 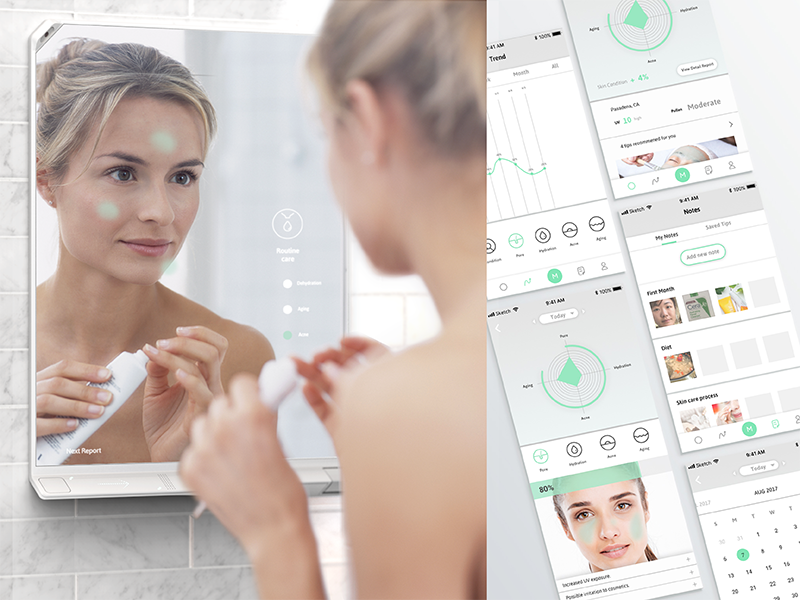 Mavis is a Smart mirror system for young adults that provides a personalized skin care process resulting in improved skin condition. Rebrand for Greyhound for 2030s. 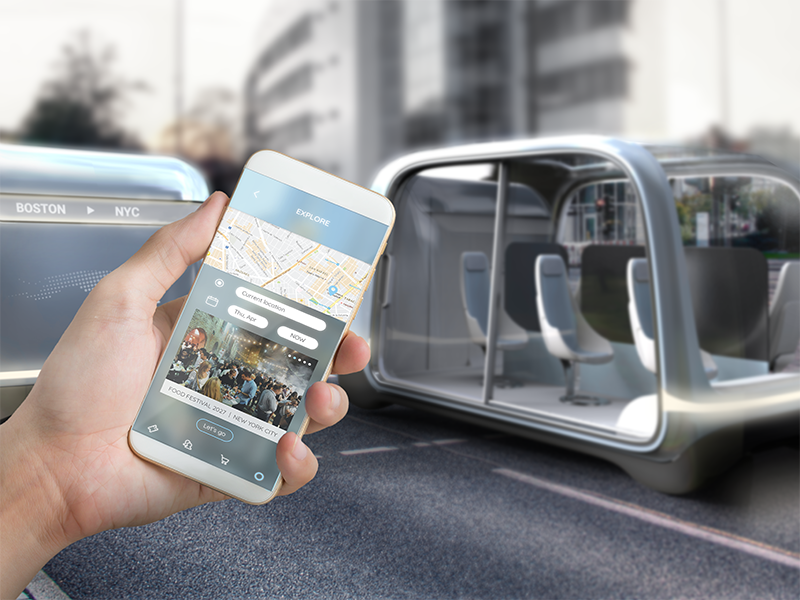 Greyhound will be a mobile service provider that empowers intercity mobility through reliable, comfortable, and seamless travel experiences, leading customers to authentic explorations. Reco is a system used by rehabilitation centers that cures paralysis through non-invasive procedures. This is a collaboration project with UCLA sponsored by Venturewell. Concept cannabis packaging. 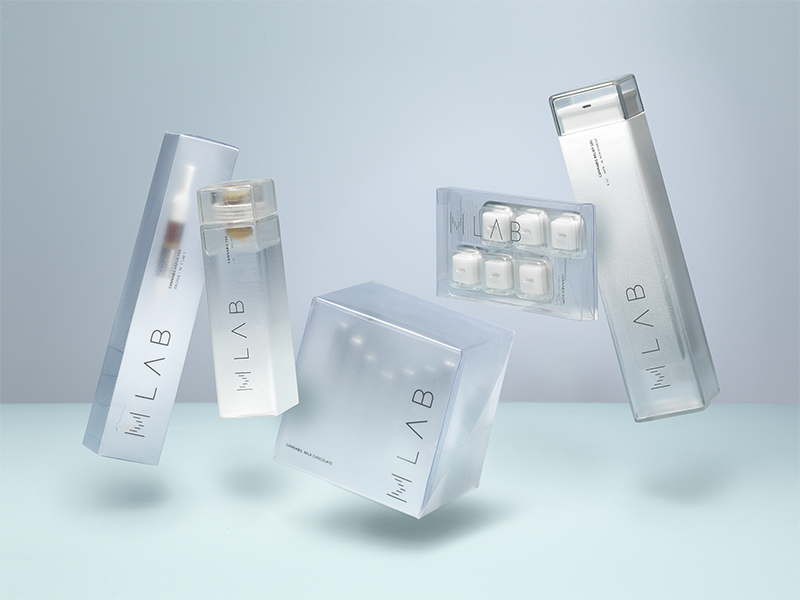 Providing the purest essence of premium cannabis, Mlab serves users who prefer the controlled use of Marijuana and lead them on an introspective journey. Ever since I learned to hold a pen, I loved to doodle all over the walls of my bedroom. The blank white space became a canvas for me to expand my imagination. My mom encouraged my habit and gave me her collection of art books and design magazines. I started seeing the world as a web created with feelings, emotions, and memories. I became interested in observing and understanding, finding the underlying motivations behind people's behavior. 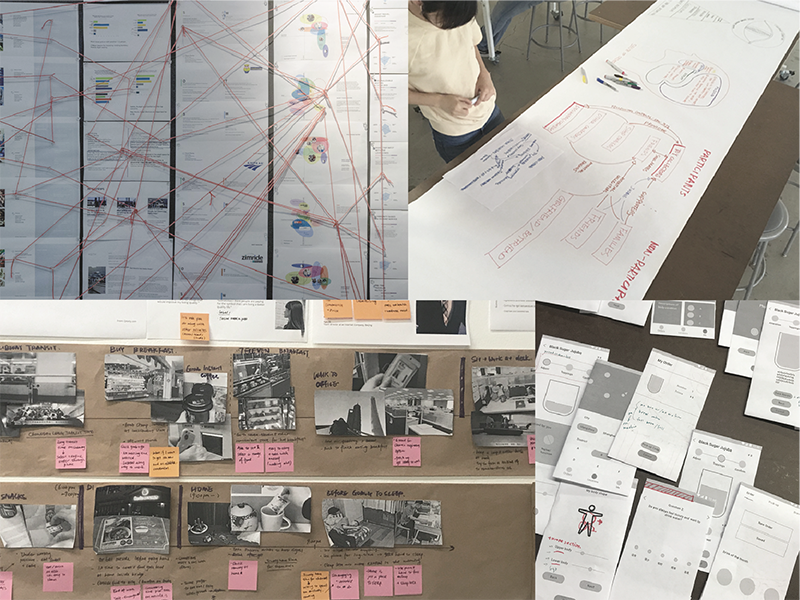 Whenever I am working on a project, I start by looking through my user's eyes to understand their perspectives. 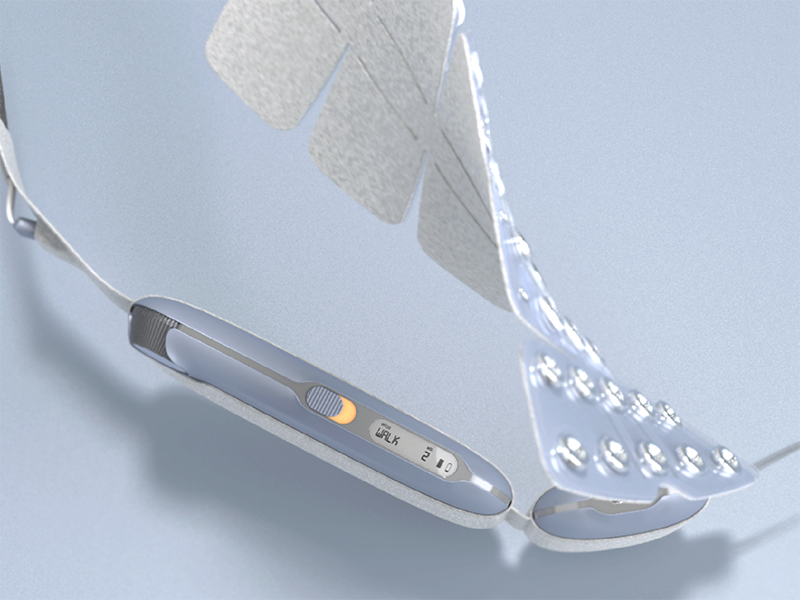 I create solutions that alleviate users' pain points. To achieve this goal, I explore solutions through systems design, branding, physical products, and interfaces. 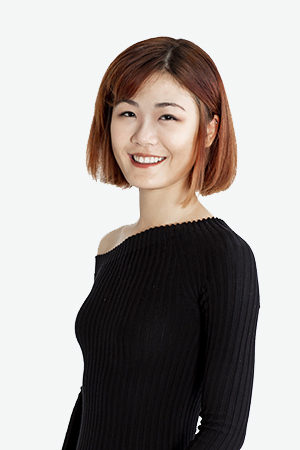 As a designer, my goal is to create moments of delight for my users.